This is an impressive one-two punch now confirmed for upcoming tvN drama Chicago Typewriter, two Blue Dragon and Baeksang winners playing the leads with a script by screenwriter Jin Soo Wan who wrote Kill Me Heal Me and The Moon Embraces the Sun. 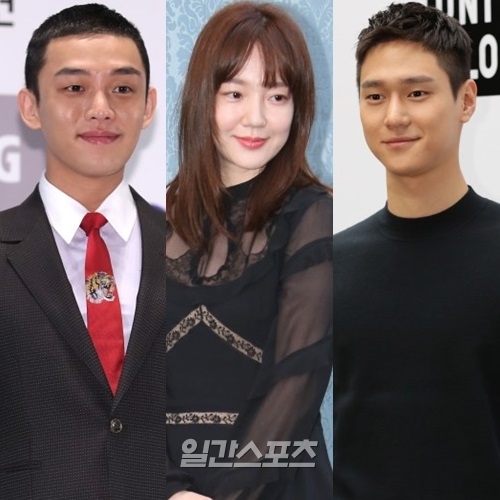 Yoo Ah In and Im Soo Jung are onboard for the drama along with Go Kyung Pyo who has signed on to play the second male lead. This drama initially had equally big names linked to playing the leads including Kim Soo Hyun and Park Shin Hye, at one point, but I’m really happy with the confirmed cast of talented and eclectic acting heavyweights. The drama premieres at the end of March after Tomorrow With You on Fri-Sat so filming is scheduled to commence this week. The synopsis of Chicago Typewriter describes writers living in 1930’s Japanese colonial ruled South Korea who are reincarnated in the present day into a bestselling writer stuck in a rut, a ghostwriter with mysterious background, and an anti-fan of the bestselling writer. Also joining in supporting roles are Kwak Si Yang and Goblin’s Secretary Kim Jo Woo Jin. This is a drama that rating isnt something important. Watch the two leads will be so satisfying. Oh my word. That is one drama I’m looking forward to. 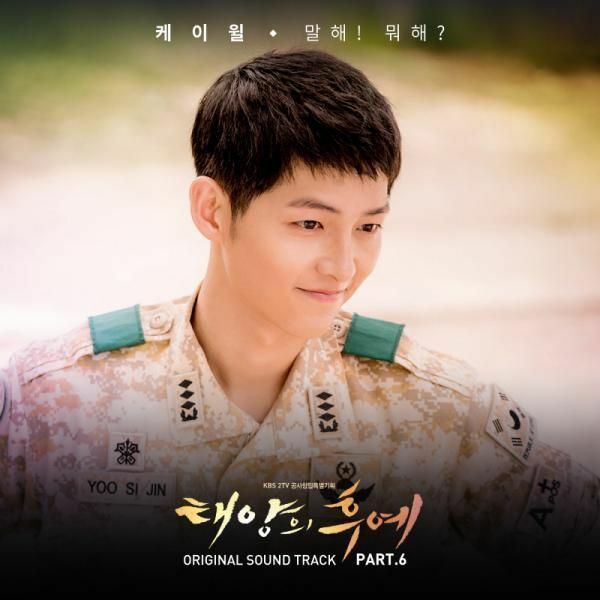 Omo omo omo… I’m so hype!!! Good choice. Yo ah in is talented actor,it hard for me to denial the talented what he had. what a cast! great actors indeed! Yoo Ah In always works with old women lol. (except for Shin Se Kyung). I likes shin se kyung a lot for working with her twice. lol. 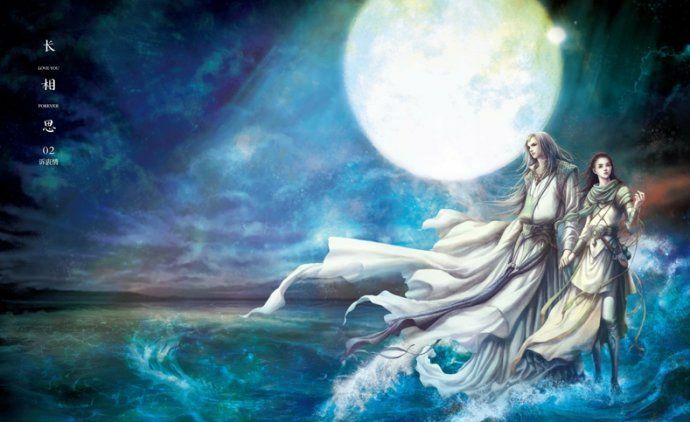 I liked him and moon. I think in real life he prefers Noonas. lol I remember him mentioning he dated older women in a interview. not surprised, he’s very mature for his age. 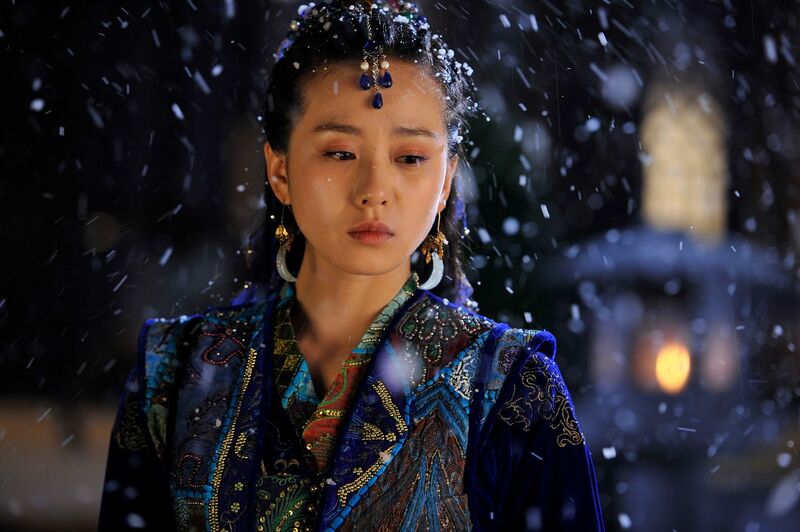 Damn, this is Im Soo Jung comeback drama right…? 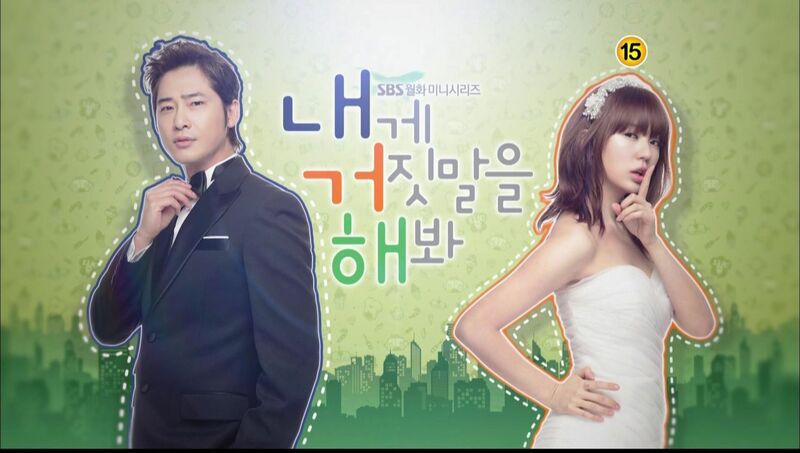 the last drama I’ve seen her in was I’m sorry I love you with So Ji Sub, and that was decades ago…!!! I’m definitely looking forward for this powerhouse cast. The only thing im concern is the schedule, they seems to quite behind. TWY finish the end of march, they only have about a month left. Normally they should start filming 2 months before the air date. This drama gonna be really really live shooting or they gonna stop one or two weeks for filming to catch up. Either way as long as they keep the quality of the drama. They pushed back the schedule. It will be broadcast on April 7th. 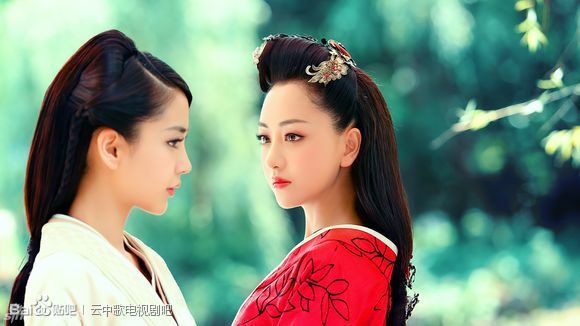 I’d have to watch this now just to see ISJ in a drama. After Lee Young Ae, Jun Do Yeon, Bae Doona, who’s next ? Why are all thèses great movies actresses coming back to the small screen ? Meatier roles ? Good news for dramaland . Enough of starlets who can’t act. OMG!!! YOO AH IN!!!! Miss him so much since Six Flying Dragons! I’m a fan of Im Soo Jung as well and I think this is an awesome pairing!! The storyline is very unique! ANTICIPATING THIS!!!!! two lead will bring their acting GKP sux they should ast someone who know how to act. This is very interesting and I like both leads.